BRAND NEW!!! 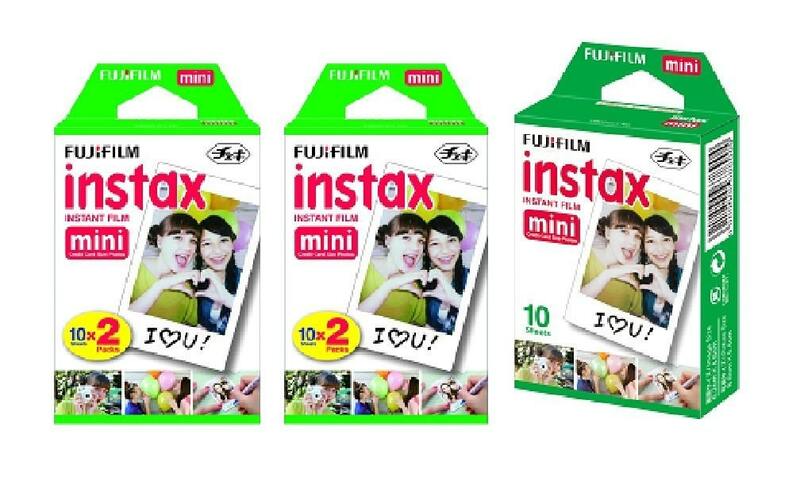 - Fujifilm Instax Mini Instant Film, 10 Sheets x 5 packs - BRAND NEW!! !